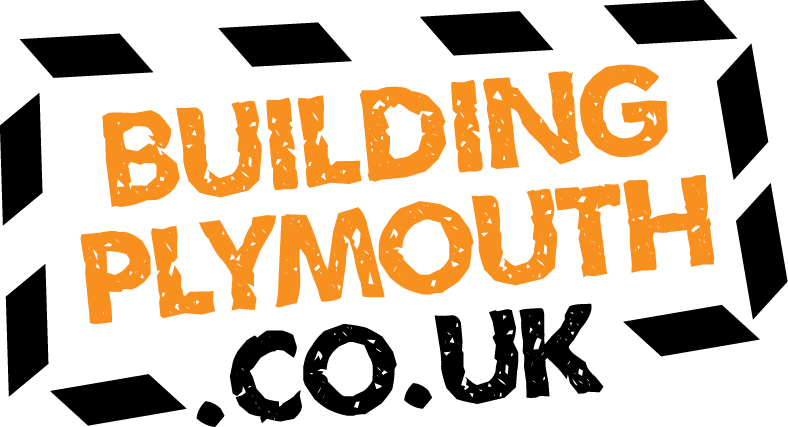 Ryearch are a long-established Building and Civil Engineering Company based in Plymouth employing around 50 locally based staff. We have an enviable reputation for delivering high-quality projects on time, within budget and to the satisfaction of clients. Significant repeat business is testament to our high standards of quality, value and customer service. Clients keep coming back as we deliver exactly what they want. 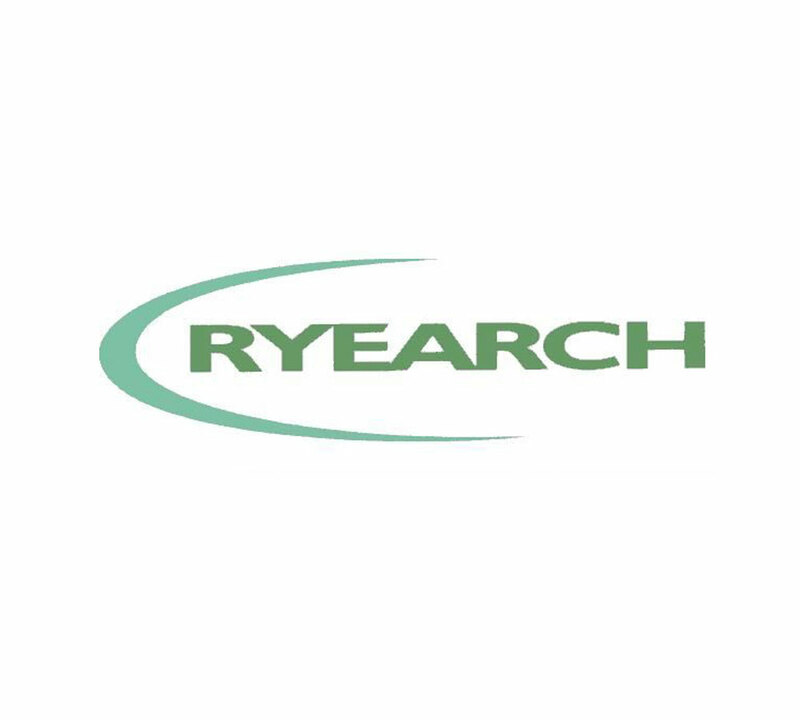 Our qualified and experienced management team works closely with delivery teams, ensuring Ryearch delivers industry leading performance at every site. Robust contract management procedures keep each project well-managed and on track with the programme. We have significant depth and breadth of experience in our Construction and Civil Engineering teams. 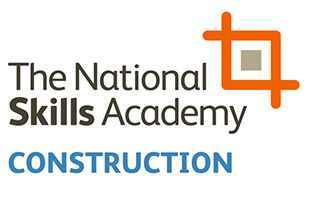 Site teams are involved at all stages of each building project which ensures their experience is effectively utilised from concept to completion. We assess each project for value engineering opportunities, including identifying cost savings, shortening the programme and suggesting environmentally friendly materials or techniques. Ryearch’s strong local presence in the South West marketplace has developed long-term partnerships with intermediaries, subcontractors and suppliers, which benefit our clients. Understanding the challenges and opportunities that face the region help deliver projects bespoke to each area and community. 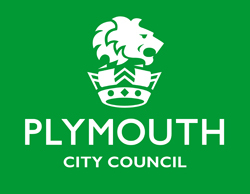 “As a construction company based in Plymouth and employing Plymouth people, Ryearch were aware of the approaching construction skills’ crisis; when PCC announced the Building Plymouth initiative we were keen to be part of it from the outset recognising that moving forward as an industry in a local setting would be an effective way of raising awareness and increasing employment opportunities for local people”.